Playtech operates one of the largest online poker networks out there, iPoker and is also the largest network that accepts independent poker operators as skins. Playtech is very trustworthy for poker players and operators alike and is publicly traded under the symbol PTEC on the London Stock Exchange. If you are thinking of starting out a new online poker site or moving your existing room to a new network, there is no better partner than Playtech. The company operates the iPoker and iPoker 2 networks that attract casual and experienced players alike. It also operates the largest business-to-business poker network around. Its largest skin is Titan Poker. If you are thinking of operating in a specific geographic market, Playtech’s iPoker Network is licensed anywhere poker is regulated. It has dedicated poker rooms for the Spanish, French, Italian, Finnish, and Serbian markets as well as a bigger network for the rest of the world. Unlike other networks, it boasts a unique poker product for the Asian market in a variety of languages and dialects. There is a huge range of currencies you can choose to use as your base currency as well. Playtech offers a wide variety of game types, with the most popular being Texas Hold’em. It also has a fast-paced game called Speed Poker. In that format, a player will enter a shared pool at a certain stake and when he folds or ends his action in a hand, he is immediately brought to a new table with different players at similar stakes. This game is very popular for those who want to play quick sessions and is perfect for attracting casual players to your online poker room. Playtech has a wide variety of sit and gos, including very unique Jackpot Sit and Gos. In these, if a player wins a certain number of sit and gos in a row, he can win a huge jackpot. These games are an excellent selling point to your potential customer base. Playtech’s iPoker Network also has millions every month in guaranteed tournaments. It also periodically holds a series called iPOPS, which attracts experienced and casual players alike. 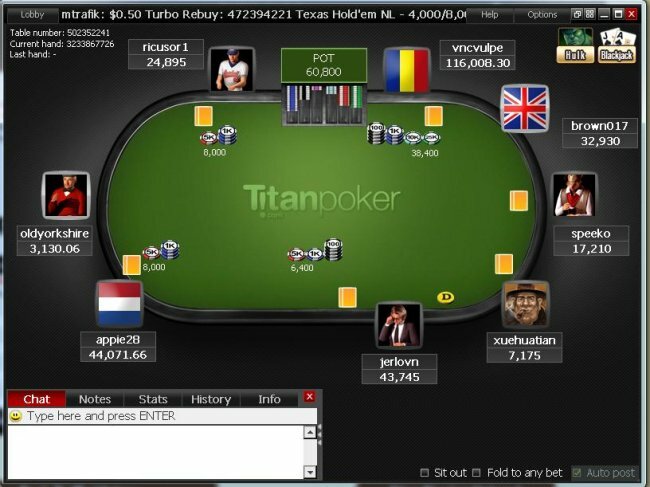 Casual players are attracted to this series by being able to get a huge score for a small amount of money by qualifying for a higher buy-in tournament via a satellite. If you are thinking of entering the world of operating an online poker site, you should definitely consider joining the biggest and best around. Playtech’s suite of tools will help you manage your customer base with ease while you focus your own efforts on marketing to players. 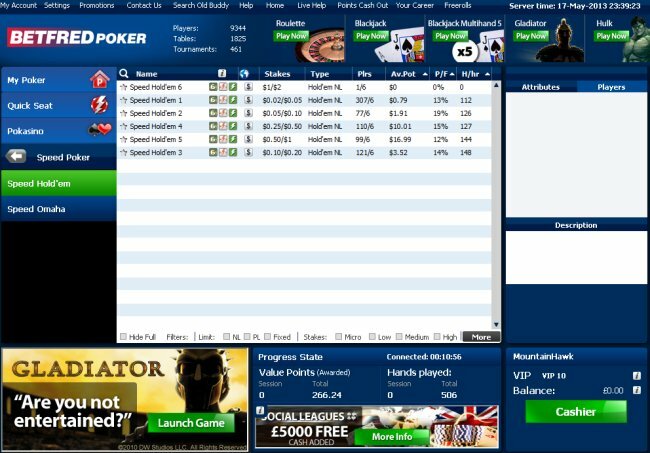 There is no point in bringing players to an inferior site, and iPoker is easy-to-use and has a wide variety of poker offerings.